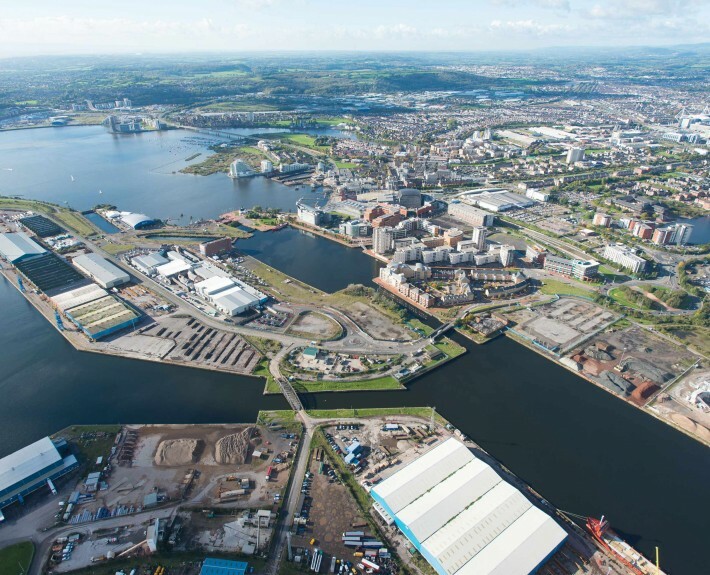 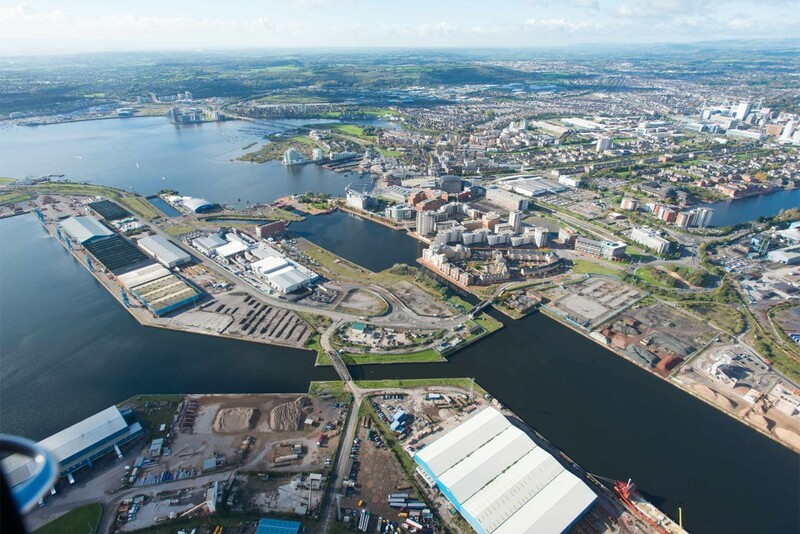 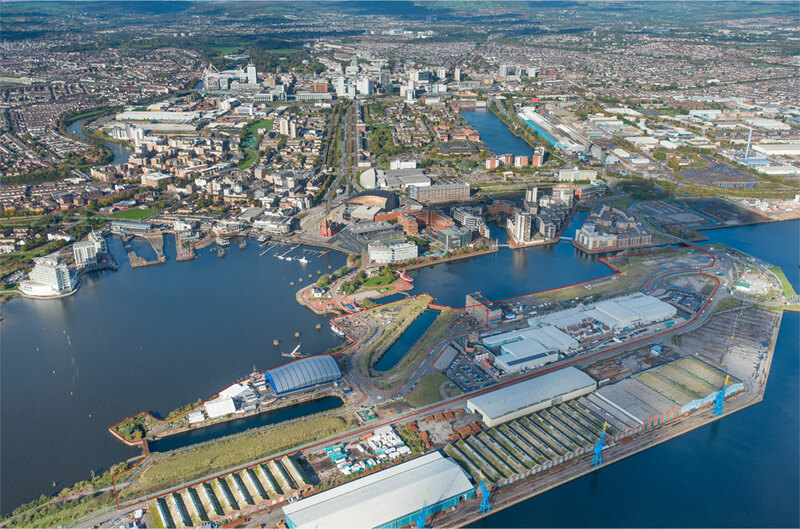 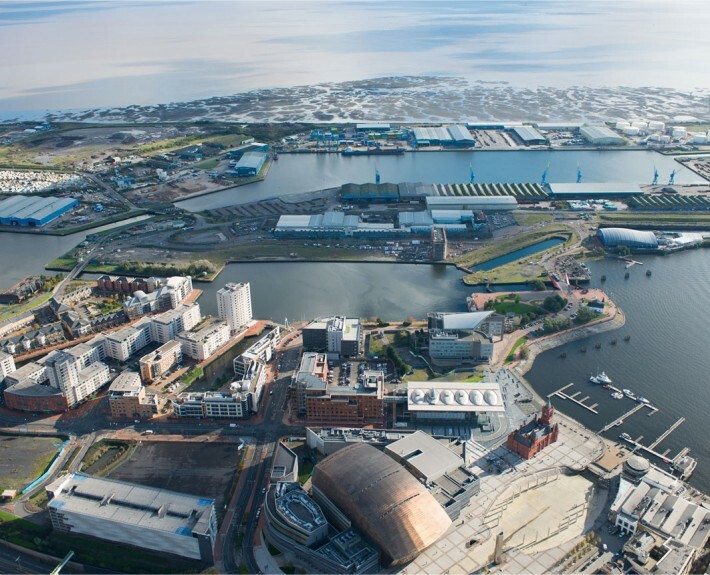 We are currently appointed by Igloo Regeneration to provide civil, structural and environmental engineering services on this landmark development to bring the BBC production village to Cardiff Bay. 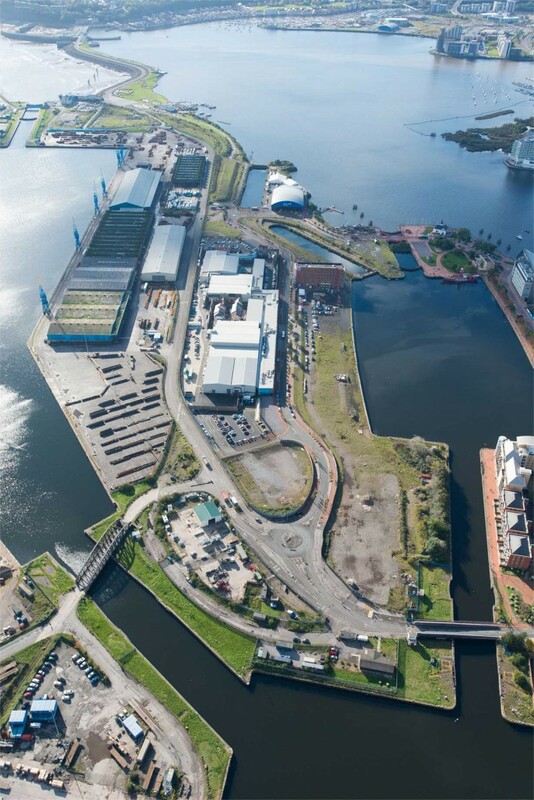 HLN also designed and supervised the enabling works for the first phase of development. 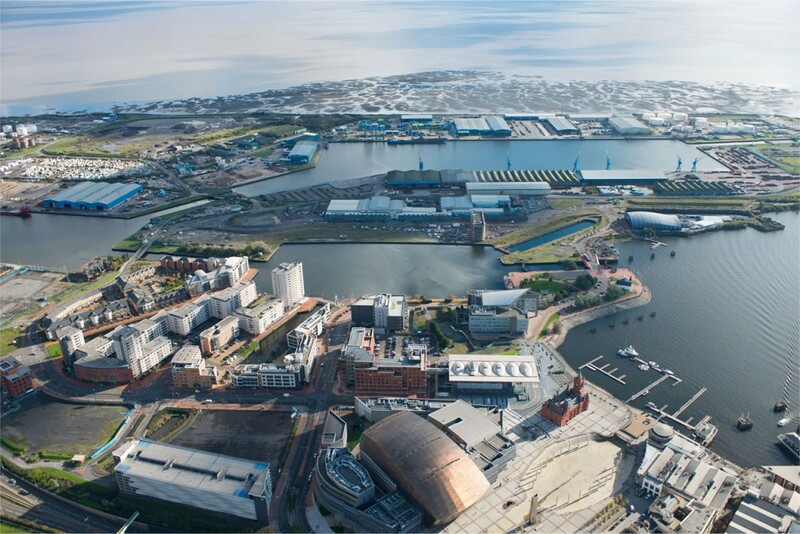 This involved land re-mediation and material recycling for reuse in the works. 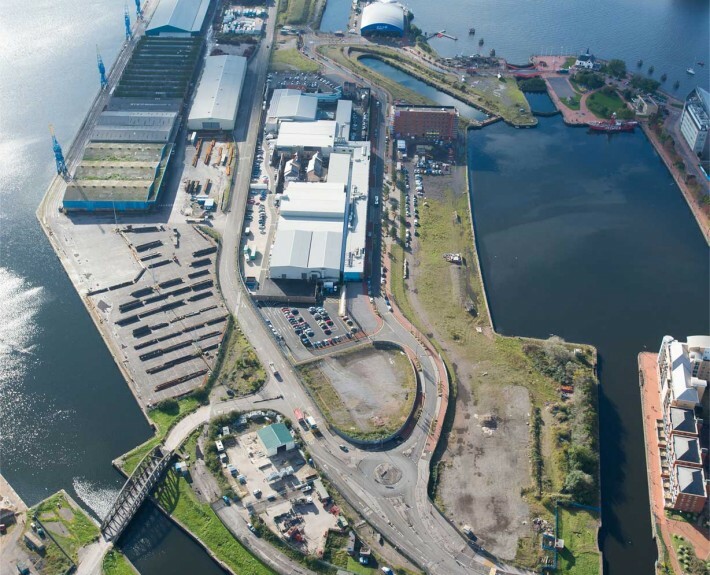 As supervisor under a NEC form of contract we monitored, recorded and validated site works to ensure activities were carried out in accordance with the approved designs and management plans. 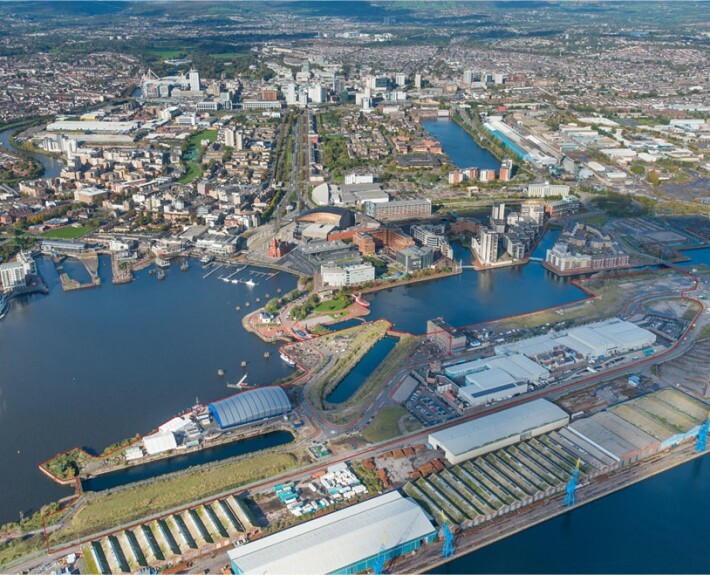 Close liaison with the Environment Agency and Cardiff City Council is critical and Bay Associates are taking a lead role in coordinating visits and managing local authority sign offs.